Paying more for older resale flats – Aye or nay? 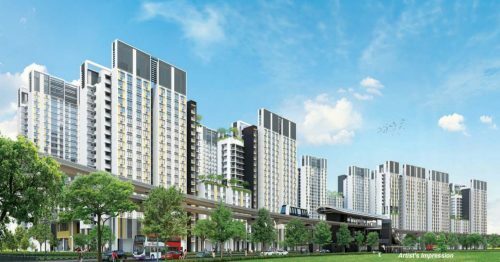 National Housing Minister Lawrence Wong has recently raised concerns about transactions of resale flats with less than 60-years on their lease for above-market values. The increasing number of such transactions in the resale HDB flat market seem to indicate that buyers are putting aside factors such as age of the flat (HDB flats have a 99-year lease) and favouring others such as location, size of the flat and even the possibility of the blocks qualifying for the Selective En Bloc Redevelopment Scheme (Sers). Under Sers, certain blocks of flats built on or around sites where land has yet to be fully utilised or developed are acquired by the government and demolished. The residents are granted a fixed sum of $15,000 for singles and $30,000 for families in the form of a Sers grant and also guaranteed a replacement flat in new blocks with a full 99-year lease. But the authorities are warning against paying too much for flats which are older than 30 years, or with less than 60 years left on the lease, especially for younger couples. 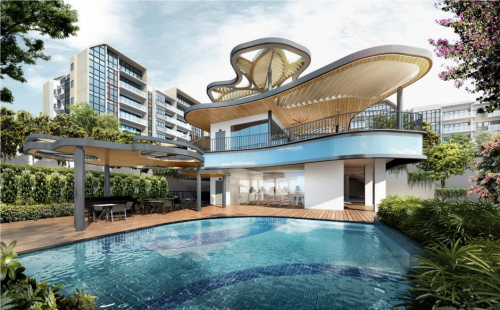 Many buyers may be under the impression that the value of the bigger resale flats, some in locations which are becoming more developed and hip, will increase as time goes by. 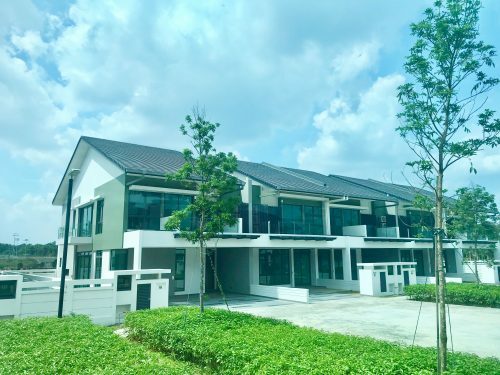 Some have purchased rare terraced units such as those in Whampoa or Queenstown and are confident of flipping them within the next half a decade for more. There will be those who will are counting on location to be the prime draw when they finally sell. Older resale flats are usually in mature estates with well-established amenities, schools and transport available immediately. 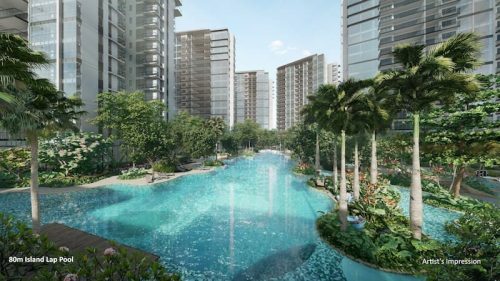 Some buyers could also be in urgent need of a flat and are unable to wait for the ballot and construction wait involved with new Build-to-order (BTO) flats.